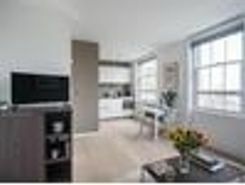 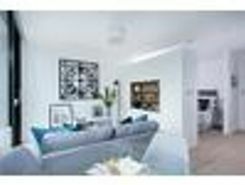 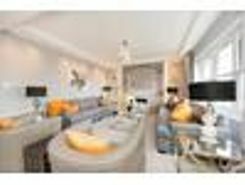 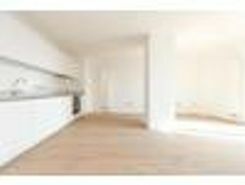 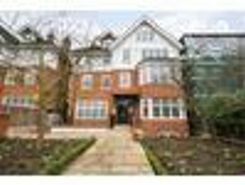 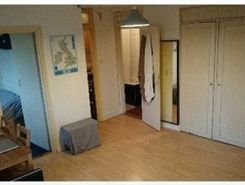 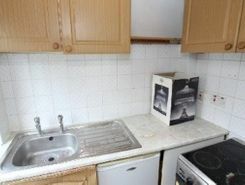 STUNNING LARGE BRAND NEW TWO BEDROOM FLAT. 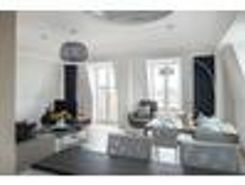 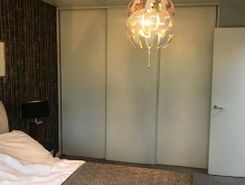 This brand new flat is available now, benefiting from fitted kitchen, luxurious bathroom, generous living space, double bedroom with fitted wardrobes and floor to ceiling windows. 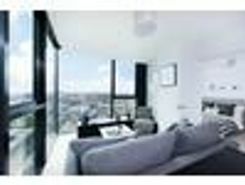 BREATH TAKING VIEW OF THE CITY.